I have always wanted to try this treat mostly just to say that I had tried it. If you have ever been to a state fair you have probably seen these. State and county fairs seem to be a hot bed of fried everything. 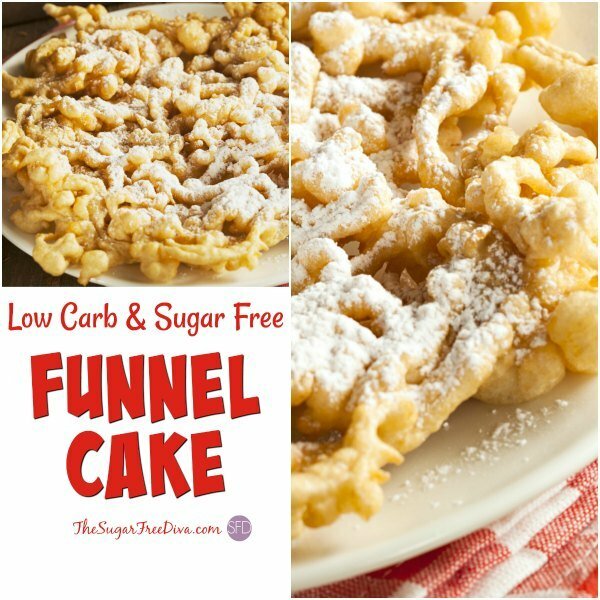 Funnel cakes are that sugered up dough that has been fried and dusted with more sugar. Throw on a topping or add a dip to this and you could easily take in over 800 calories. That is, if you are daring enough to eat one by yourself. However, sometimes you just have to try something once. Certainly, if we buy one of these at a fair we could be tempted to eat the entire cake.While I like to try things from time to time, a fried dough with an abundance of sugar in it is not my thing.That is why I have found a way to make this with no added sugar and baked. There is a way to make this low carb as well. We will be using a low carb alternative to flour. Carbalose Flour is the flour that can be used in place of wheat flour, but contains 80% less carbs than regular flour. You can find Carbalose on Amazon. We will also be using a sugar alternative. If you are not using Splenda you can either omit the ‘powdered sugar’ part of the recipe or use an alternative. 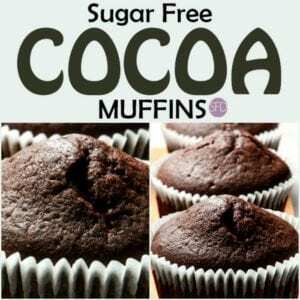 Swerve has a sugar free powdered sugar alternative can be used. You can find Swerve powdered sugar alternative on Amazon. Lastly, we will be pipping the dough into the traditional funnel cake design. To pipe the batter you can use a simple funnel with some handy work, a large and sturdy plastic bag with a corner cut off or a pastry bag. You will also find cake decorating guns on Amazon that may work for pipping dough. 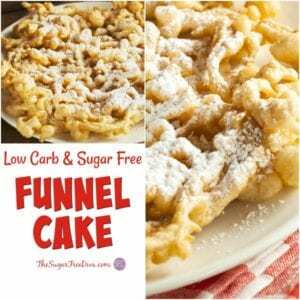 This funnel cake will be baked instead of fried. Also, we will be using alternatives for sugar and for flour. If you do not want to use the alternatives, you can use the real thing instead. 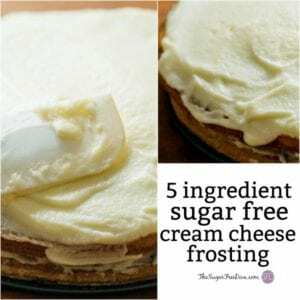 Optional- For ‘powdered sugar’ topping- combine 3/4 cup Granulated SPLENDA® No Calorie Sweetener with 2 tablespoons cornstarch- sift for best results. See post for more alternatives. Preheat your oven to 400. Prep a baking sheet for nonstick. You may need two baking sheets depending on your cake design. In a large sauce pan set on medium high, bring to a boil the water,butter, salt, cinnamon, sugar alternative, and vanilla extract. You will need to stir with a wooden spoon until mixture boils. Once the boiling begins, lower the heat level to medium and add the flour. You will need to continue stirring this. Once this dough forms into a ball you can remove it from the stove. Allow the dough to cool for about 15 minutes. This is a good time to prep your pans if you have not done so as of yet. Once the dough has cooled, transfer it to a mixing bowl. Add each egg one at a time, stirring between each additions to assure that each egg gets incorporated into the dough on it’s. Pipe into a traditional criss-cross or lattice design or some folks just enjoy strips instead. Bake for 25-28 minutes or until golden. Allow to cool on rack prior to dusting with ‘powdered sugar’. Optional- For 'powdered sugar' topping- combine 3/4 cup Granulated SPLENDA® No Calorie Sweetener with 2 tablespoons cornstarch- sift for best results. See post for more alternatives. Add each egg one at a time, stirring between each additions to assure that each egg gets incorporated into the dough on it's. Bake for 25-28 minutes or until golden. Allow to cool on rack prior to dusting with 'powdered sugar'.